“PFAS” is the general term used for the Perfluorooctane Substances. You may also hear or see in print “PFC” which stands for Perfluorooctane Chemicals. Both are meant to include over 20 chemical substances in the family of PFOS chemicals. Perfluorooctane Sulfonate (PFOS) and Perfluorooctanoic Acid (PFOA) are fluorinated organic chemicals. These two are the top two PFOS chemicals that have been linked to health concerns. 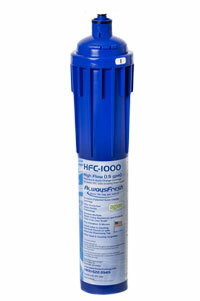 Gordon Water Systems has teamed with Pace Analytical Laboratories to complete the EPA Drinking Water Test for PFAS. Gordon Water personnel follow EPA protocol for drawing drinking water samples. We temperature control the samples until we drop them off to the Pace facility in Grand Rapids. Pace then takes over chain-of-custody and processes the samples to their facility that completes the PFAS testing. 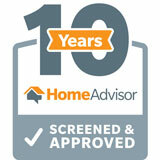 Sample testing to reporting the results takes approximately 3-4 weeks. Pace Analytical is on the MDEQ’s list acceptable labs to work with for approved testing in general. Our testing for PFAS has helped map the contamination sites in the Belmont area and neighboring areas such as Rockford, Sparta & Cedar Springs. We made the commitment to keep the cost down as these communities are languishing enough with contaminant concerns. Our current cost for the PFAS Drinking Water Test is $395. Our testing has also helped families in the areas surrounding the Grand Rapids Airport, in the Richland contamination site area and more recently the areas around Parchment PFAS contamination. 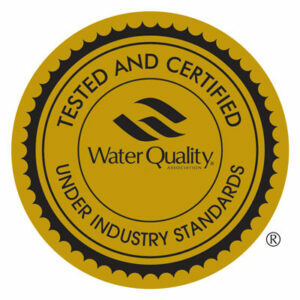 We have tested over 700 private wells with most results coming back “Non-Detectable” or “ND”. The test results that came back positive were anywhere from single digits (in Parts Per Trillion) to over 1,000 ppt. The families were very happy knowing what their water baseline was so they could choose treatment options appropriately. The USEPA and the MDEQ being most concerned about consumption of PFAS contaminated drinking water are recommending drinking bottled water or having a carbon filter or reverse osmosis system for all your drinking and cooking water. 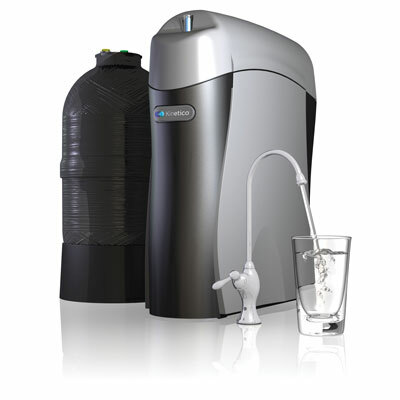 Gordon Water Systems is a premier supplier of Bottled Water and carries the complete line of Kinetico water treatment systems. 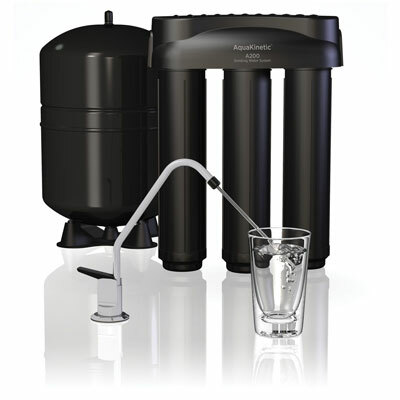 Kinetico has the highest rated reverse osmosis (RO) system in the K5 Drinking Water System. The K5 has performed amazingly well in applications with PFAS contamination with results consistently with “ND” results or Non-Detectable. Since we were asked by the state in July of ‘17 to provide a bid for whole building PFAS reduction for the Armory located on House Street in Belmont, Gordon Water Systems has made the recommendation of having both a whole home PFAS reduction system along with a high quality reverse osmosis drinking water solution. 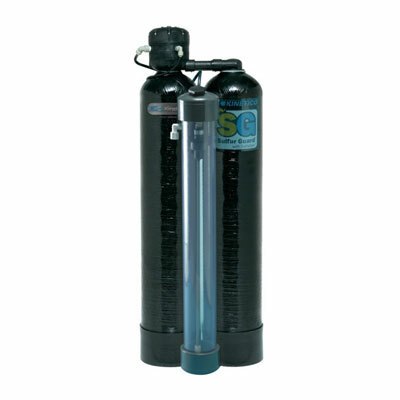 Our complete solution includes the whole house Kinetico SG2060 Carbon Filtration System along with the Kinetico K5 Reverse Osmosis Drinking Water System. Water chemistry influences every solution so please contact us so that one of our Water Specialists can assist in this important process. We are here to help. Just know whether you are in the shower, bathing the kids or drinking water, you can have peace of mind with our proven solutions. The fastest and most cost effective for clean drinking water is bottled water. 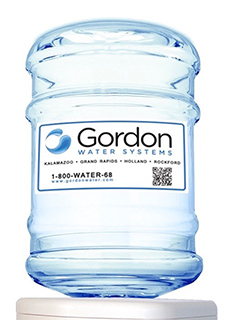 Gordon Water Systems can deliver bottled water right to your home or business. Not sure if PFAS affect you? NOTE: Because special testing is required to detect contaminants, this test has a charge of $395.